Nest in Vagamon Homestay: Simple Home for your Mountain Holiday - Be On The Road | Live your Travel Dream! 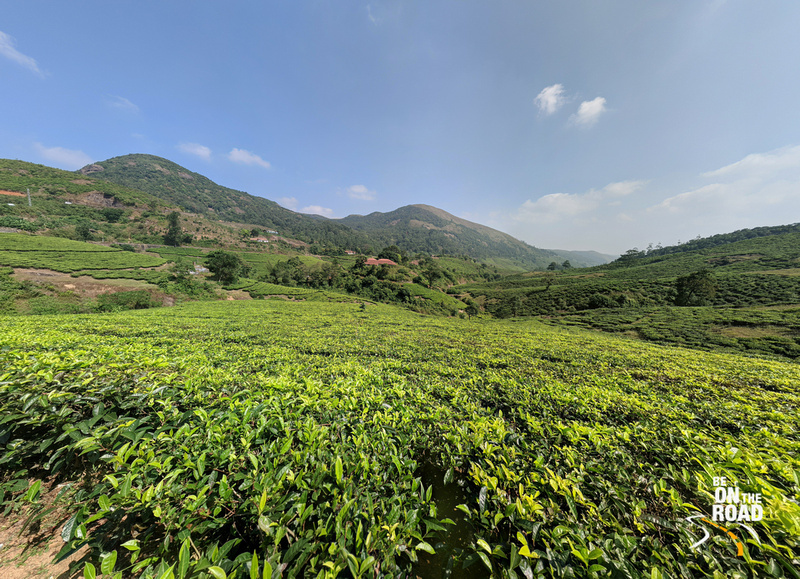 Vagamon is that offbeat hill station of Kerala where rolling hills meet tea estates. It is that mountain holiday destination where things are quiet, laidback and pristine and hence perfect for that truly unwinding holiday. In such a place, you do not want to stay in hotels or guest houses, but in homestays. During my visit there, I stayed at this newly opened homestay called Nest in Vagamon and it was simple, hospitable, a little bit away from the city center and blessed with great mountain views. Here is my detailed review of this property based on my recent experience. 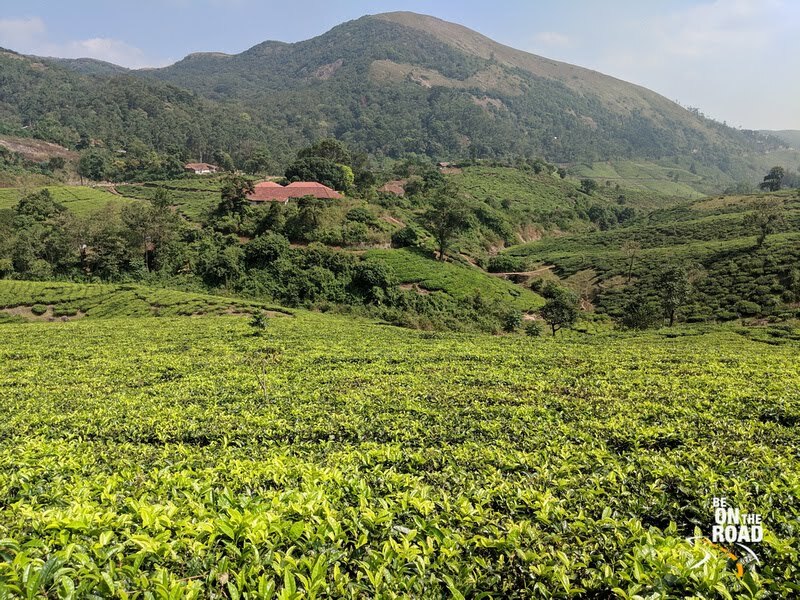 1) The Nest in Vagamon homestay is your Kerala home where the family lives on the ground floor and there are a couple of rooms on the first floor with their own private balconies looking at the lush mountain landscape. One of the rooms, which is slightly larger than the other costs INR 1200 per night, while the other marginally smaller room costs INR 1000 per night. Each room comes with a double bed, some space for an extra bed, a few chairs, a fan and an attached bathroom with hot shower. The facilities are basic, but the atmosphere is fresh and is good value for the money we spend. 2) If informed beforehand, the Kerala family running this homestay can prepare hot beverages and traditional meals at an additional cost. The town center with all the restaurants is just a 10 minute walk away in case you wish for more options. 3) One of my favorite things to do at this homestay is to sit on the stone sills in the balcony with a hot cup of tea and watch the mountain life go by. This place is also great during the night to look at the star lit sky. This is also a great place to indulge in some reading. 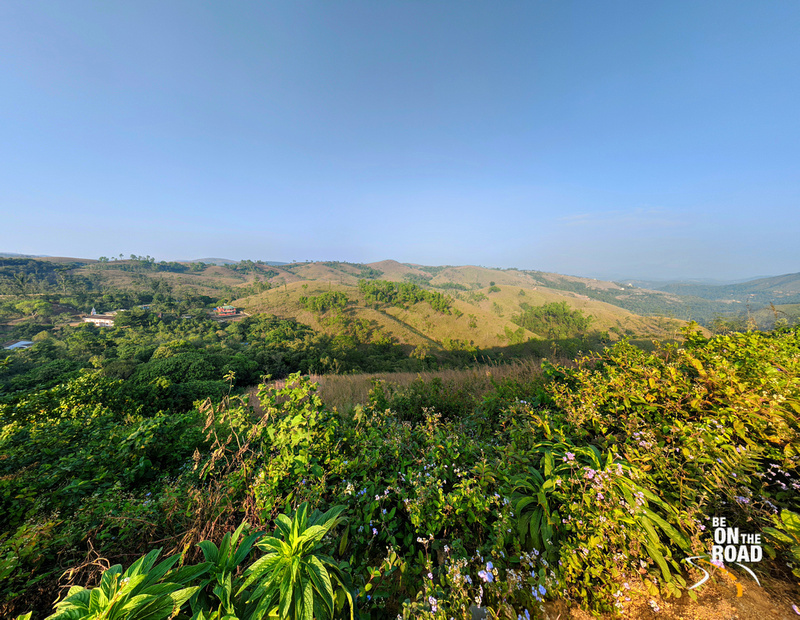 4) If you like quiet mountain walks, Nest in Vagamon homestay offers quite a few options. As it is closer to the village than to the town, you can explore the various village trails. There is a small peak nearby that you can walk to for those early morning misty sunrise views. And then there is a lake about 10 minutes away for a quiet getaway. You can also embark on those long hikes over the rolling hills and through the pine forests, valley and streams. 5) If you hire a cycle or a motorcycle or even a local autorickshaw, you can head to the different view points and tourist attractions, which are about 6 to 10 kms from the homestay. 6) Phone connectivity is a bit poor at this place. BSNL works well, but Airtel is patchy. There is no wi-fi here, which is a blessing in disguise. If you are looking for a simple budget home for your offbeat mountain holiday to Vagamon, look up Nest in Vagamon. Its charm lies in its simplicity. For booking the rooms, please call them at 94962 22796 or 94464 89459.